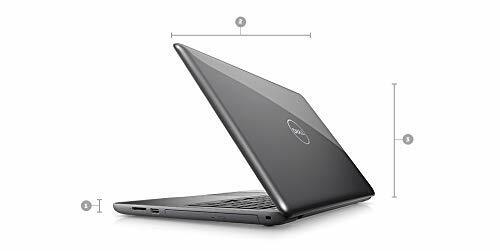 7th Generation Intel Dual-Core i7-7500U Processor 2.70 GHz(4M Cache, up to 3.50 GHz ) give you the power to surf, stream, and do so much more. 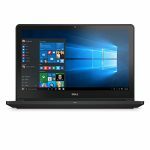 Edit photos and videos faster than ever, and move between programs and Windows quickly. 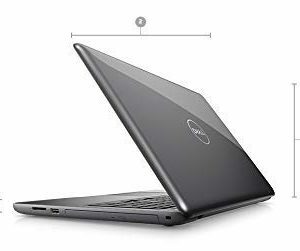 12GB system memory for advanced multitasking;512GB solid state drive (SSD); a flash-based SSD has no moving parts, resulting in faster start-up times and data access, no noise, and reduced heat production and power draw on the battery. 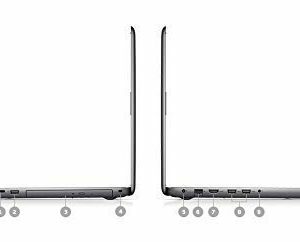 Windows 10 Pro: Built for business. Protect your data with enterprise-grade security, login from any device anywhere, and boost productivity with powerful management tools. 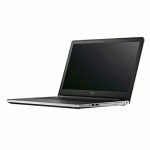 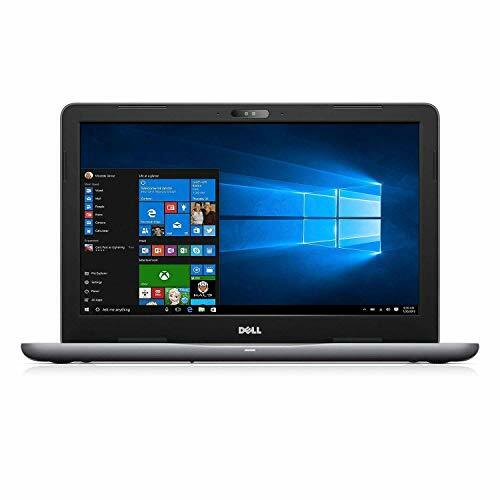 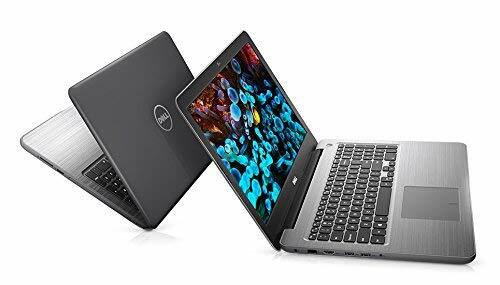 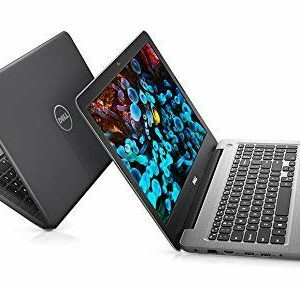 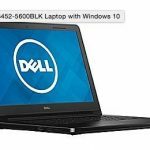 Be the first to review “2019 Dell Inspiron 15 5000 15.6″ FHD Business Laptop Computer, Intel Core i7-7500U Up to 3.5GHz, 12GB DDR4, 512GB SSD, 802.11AC WiFi, Bluetooth 4.1, DVDRW, Backlit Keyboard, Windows 10 Professional” Click here to cancel reply.